In an extraordinary feat of ingenuity, Bath Abbey in partnership with Local Authority BANES, are looking to use the 40 degree C water in the Great Roman Drain which currently flows into the nearby River Avon to heat the Abbey and a number of other buildings. 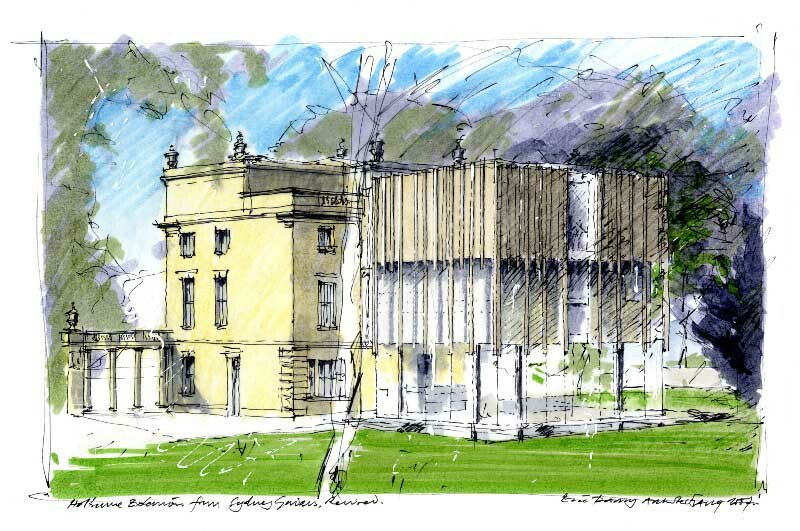 Feilden Clegg Bradley Studios with the Girls’ Day School Trust have received planning permission and listed building consent from Bath and North East Somerset Council to move ahead with the proposed redevelopment project at Cranwell House in Bath, the new location for the Junior Department of The Royal High School, Bath.start of 2013 academic year. Aedas has submitted a planning application for a major £34M regeneration of Keynsham town centre for Bath & North East Somerset Council. The application contains proposals for 20,000 square feet of new modern retail and restaurant space, a new civic building with One Stop Shop and new library, meeting and performance space for community use, new low carbon Council office space, and new streets and spaces for markets and events, amongst other aspects. The Institute of Contemporary Interdisciplinary Arts (ICIA) will be the primary user of the new building for the delivery of student-led activities and its public programme of classes, workshops, performances and exhibitions in visual arts, dance, theatre and music. 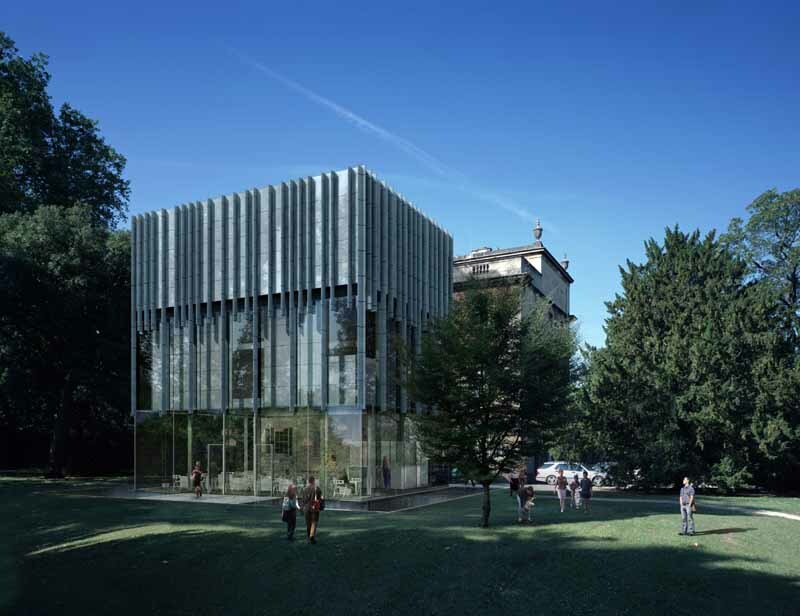 In addition the University of Bath of School of Management with occupy part of the building for their executive training programme and there will be a dual use for some of the spaces where possible to achieve the maximum utilisation of the building. The Dyson Centre for Neonatal Care opened its doors on the 23rd July to its first babies. The Royal United Hospital Neonatal Intensive Care Unit (NICU), in Bath, has been transferred from its existing small, cramped facilities into its pioneering new home.